Traffic offences are dealt with at Court 21, Subordinate Courts. 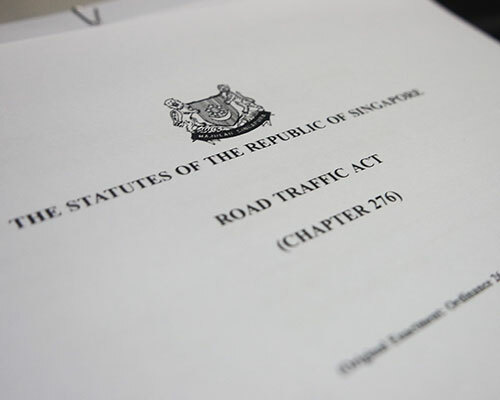 There are various types of traffic offences, from simple violation to careless driving to causing death by a rash act. For offences such as simple traffic offence such as speeding, driving without insurance, road tax, careless driving etc. this usually carries a fine. 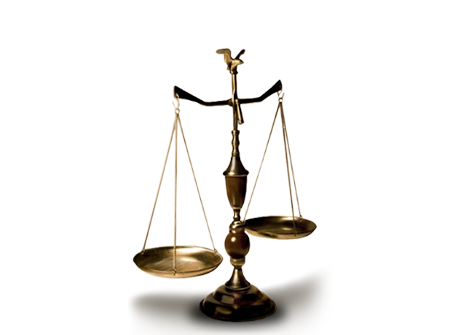 It is always prudent to check with a solicitor before taking a plea of guilt. The first offender will be let off with a fine and suspension of licence, usually. If the victim is injured and there are other blameworthy factors, custodial may be imposed. For offences such as hit and run cases, since the case of DAC 11023/2001 to DAC 11029/2201, Public Prosecutor v Masrani B. Hassan, the prevailing sentence is usually a custodial sentence upon conviction. For an accused who had committed the offence of driving without a licence, the prevailing sentence is also a custodial sentence. For offences such as negligent driving, even if death is caused, an accused may be fined, depending on the facts of the case (unlike causing death by rash act). Sine the recent case of PP v Hue An Li (2014), the starting benchmark for causing death by negligent driving is a custodial sentence, unless there are exceptional mitigating factors.